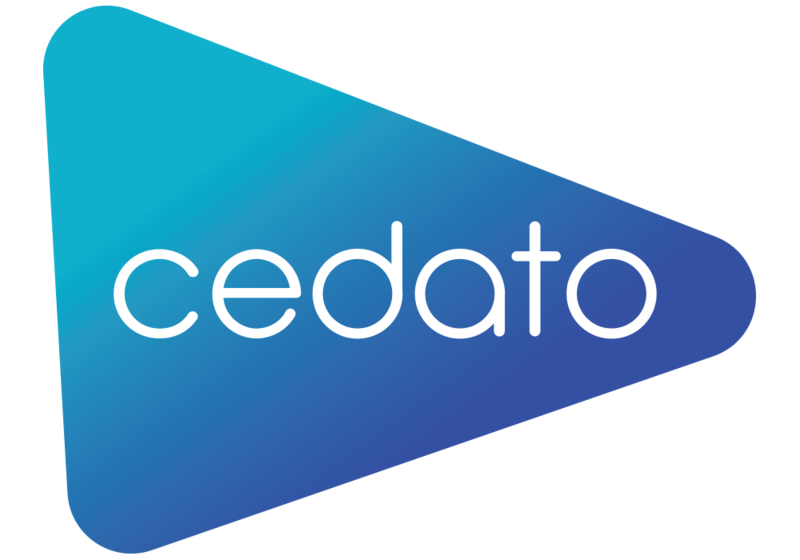 The CedatoX Demand item is used by the Supply-side member to define the campaigns and demand sources that will be activated. Note: The CedatoX demand partner appears as a Demand item for the Supply-side member. From the CedatoManage menu, select Demand. On the Manage Demand page, look for the name of the CedatoX demand partner that the Demand-side member created for you. You can also search for the Demand item by filtering for CedatoX type Demand items. Edit the Demand item to assign and set supply items, as you would for any standard Demand item in the system. There is no way to set the price, though, as it is determined according to the cost type settings. Note: CedatoX Demand items can be set to active/inactive by the Supply-side member.